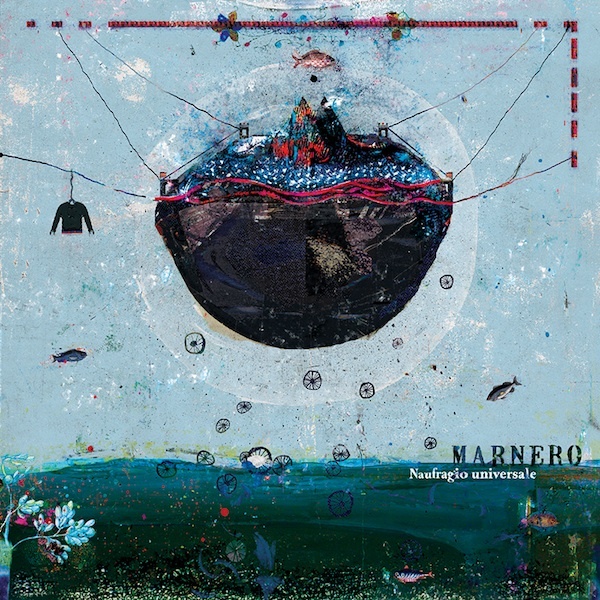 Marnero’s first full length album marks a significant step forward in the band\’s sound. The five songs featured in the album are still obscure and heavy, inspired by latter nineties post-core pioneers and Amphetamine Reptile grooves, but you can notice previously unheard attention for dynamics and fluency in songwriting . Here you have some relevant lyrics depicting communication failure and inner revolution with an ironic, yet totally conscious approach fitting perfectly with the ever changing musical texture. The lp comes in a deluxe gatefold with a poster and a box featuring a second cover. Clear vinyl limited to 66 copies.